Who doesn’t love getting something special in the mailbox? If you are looking for a quick pick-me-up kind of hobby, have I got an idea for you! 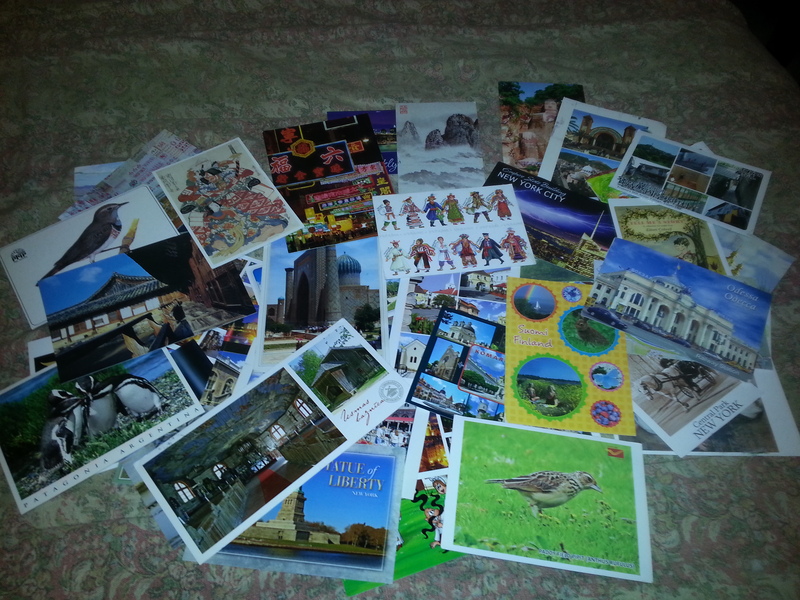 I joined a site called www.postcrossing.com a couple of years ago, and now I have hundreds of postcards from all over the globe. I’ve gotten cards from Argentina, Belarus, Belize, Brazil, Chile, Czech Republic, Ecuador, Fiji, Finland, France, Germany, Hong Kong, Italy, Israel, Korea, Lithuania, Mozambique, Peru, Poland, Russia, Slovenia, Sri Lanka, Taiwan, Thailand, Turkey, Ukraine...and that’s just off the top of my head! People (like you and me!) 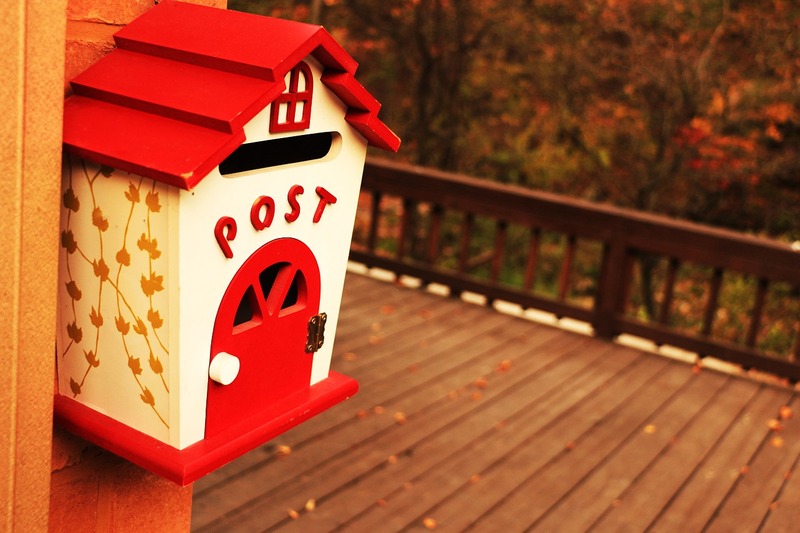 can send and receive postcards from all over the world, for free (except for the cost of the stamps). 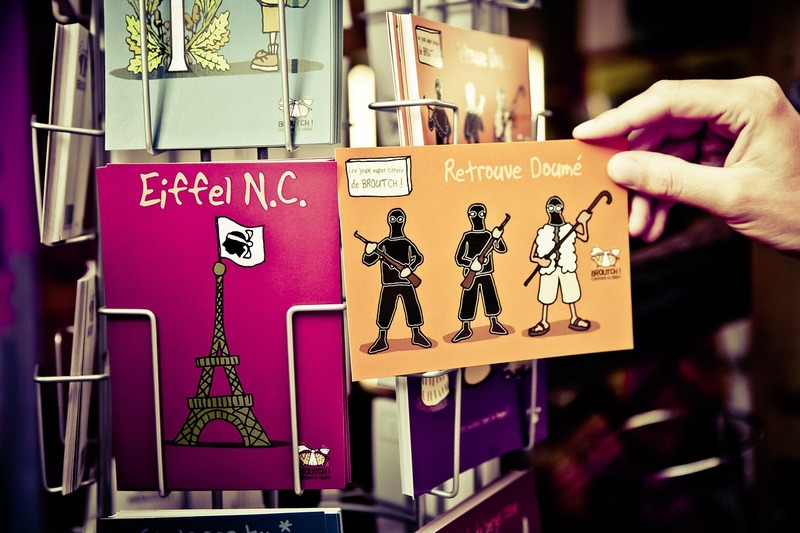 When you send out a postcard, you will get one from a random Postcrosser from somewhere, anywhere. You can choose to include the U.S.A., but you don’t have to if you prefer to just receive postcards from other countries. Sounds good, but how does it work? After joining the site (it’s free! ), you request to send a postcard. The website will display (and send you an email) with the address of another member and a Postcard ID – then you mail a postcard to that member, with the Postcard ID prominently clearly written on it so they can register that they received it. When the other Postcrosser member receives your card, they then register it using the Postcard ID you wrote on their postcard. 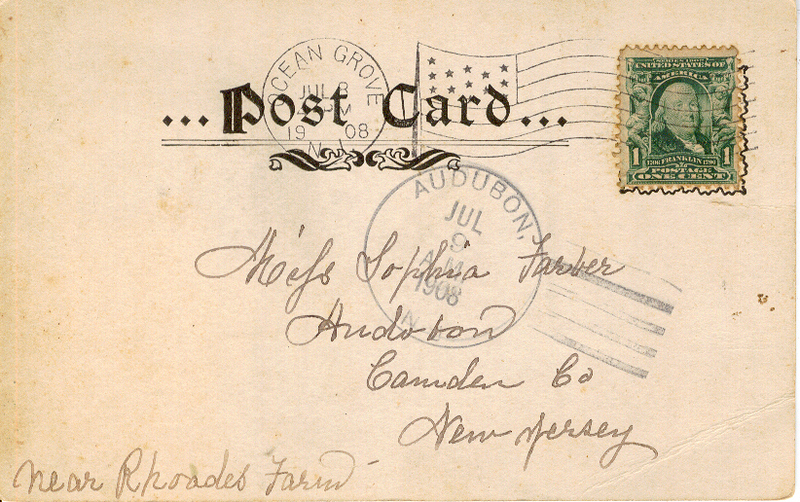 When your first recipient registers your card –you then get a postcard from another user. You are next in line for the next person across the globe who requests to send a postcard! How many cards you can send and receive goes up incrementally. If you want to send a lot, you can get a lot – it’s really up to you. I urge you to at least try this for a bit – you can send as many or as few as you like. Some people just do a few a year – I’ve gotten up to where I send and receive about 10 – 12 a month. 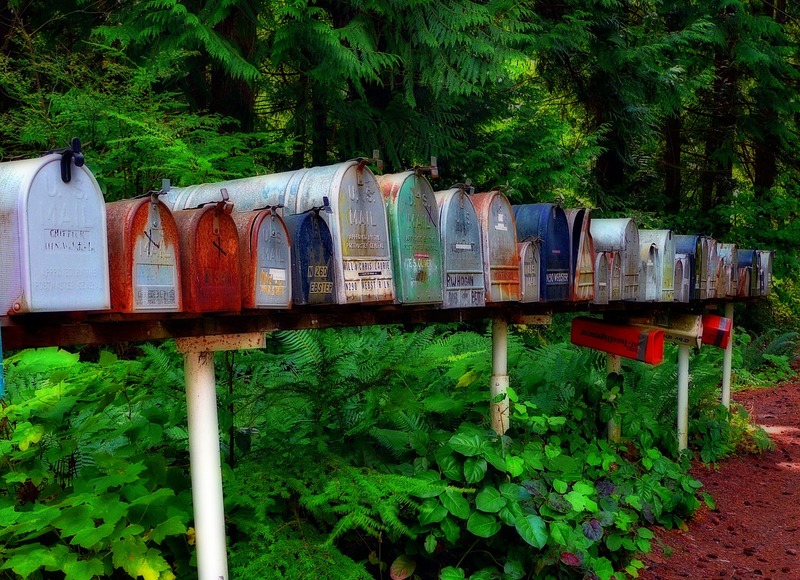 My mailbox is quite happy – and our postal carrier has commented on how lucky I am! I told her I wasn’t lucky, and explained about the website. She seemed interested, so maybe I’ve already recruited one other Postcrosser. There’s nothing in it for me to refer other people – I just love to tell others when I find something new and fun to do and/or experience. So head on over to www.postcrossing.com and check it out. Looking for a new hobby that is not only fun, but also helps you de-stress, find some personal bliss, and discover your calm center? Coloring mandalas is something you should try! 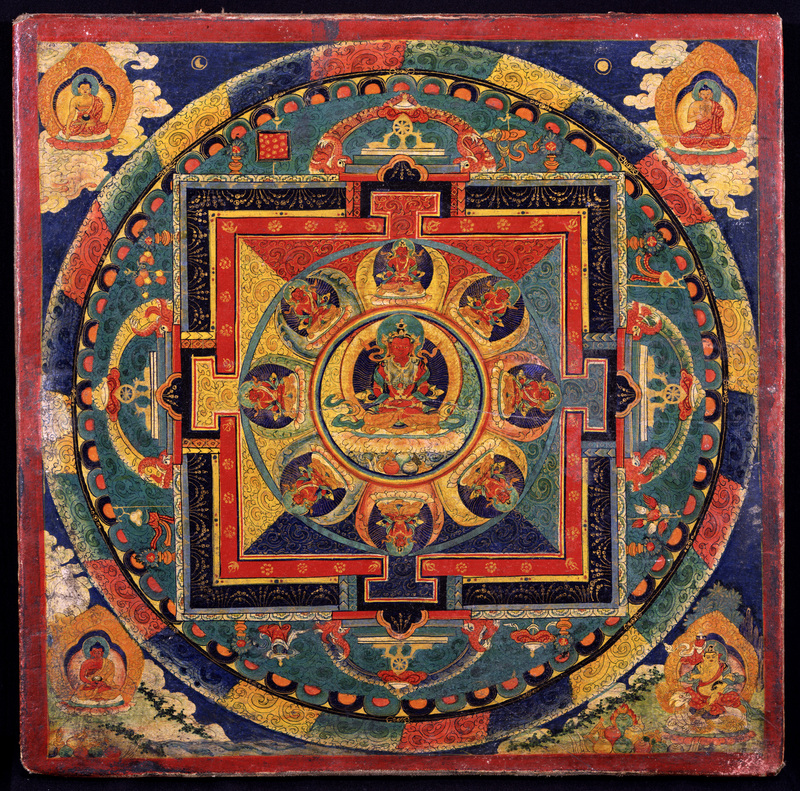 The mandala is a circular design that begins with a defined center, and from that center, it branches out into a variety of shapes and symbols. 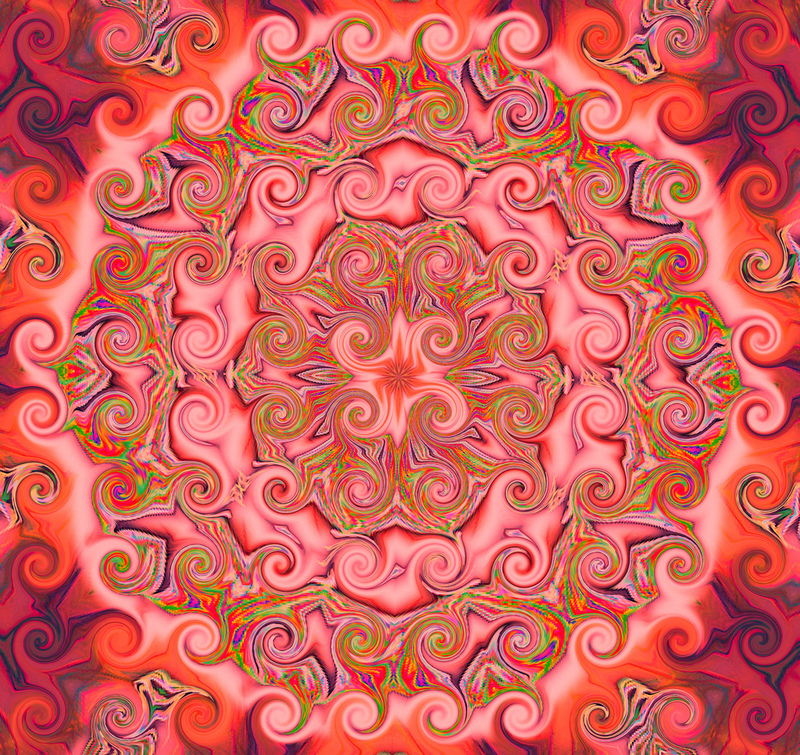 The word mandala means “circle” in Sanskrit. In Buddhism and Hinduism, it is a spiritual symbol representing the universe. 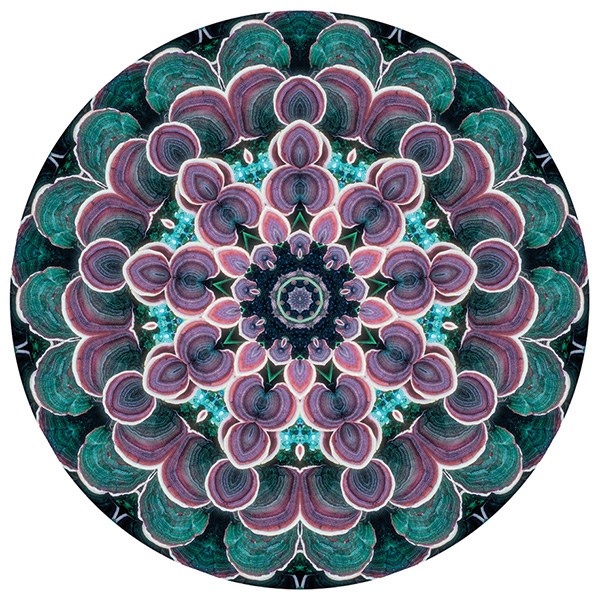 Coloring mandalas can be a meditative experience. The repetitive, soothing practice of creating them (or even just coloring pre-made ones) feels great – and even better – when you’re done you have yourself a work of art! And no, you do not have to be an artist or even remotely gifted in drawing to enjoy coloring mandalas (or I wouldn’t be able to do them – I can’t even make a stick-man). You can make your own (how-to instructions linked below), or my preference, order pre-made mandala coloring books (who said coloring is just for kids?). “How to draw a mandala,” from the “Art is Fun” website. “How to draw mandalas, and why you want to,” from this cool blog – “Creative Dream Incubator.” It includes a video tutorial. Find some cool free mandalas to print out and color on printmanda.com. Here is my favorite way: I use this coloring book that I order from Amazon – there are lots just like it. I frame my pages when done, they are so gorgeous! 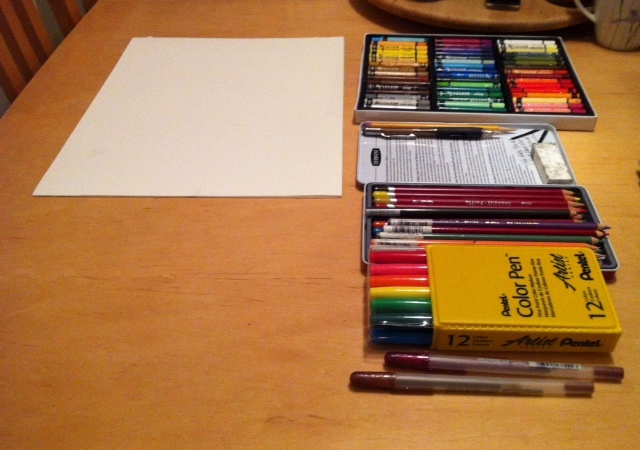 If you are able to, I highly recommend ordering or purchasing Prismacolor colored pencils or markers – they are far superior to the kind you’d buy for school maps and such – and the colors turn out brilliantly! You can get them at their website, or in hobby and craft stores (like Hobby Lobby and Michaels).